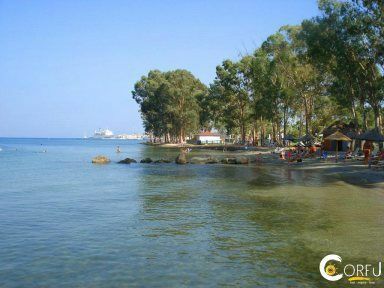 The beach of Pelekas or Beach Kontogialos, is located below the village Pelekas with the famous sunset. 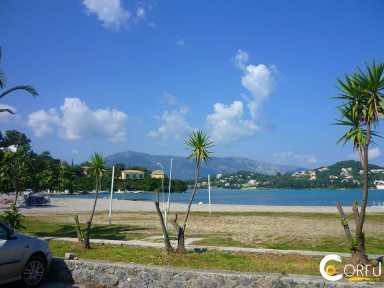 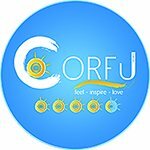 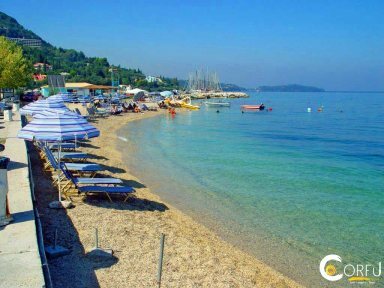 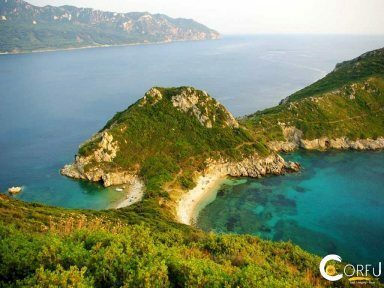 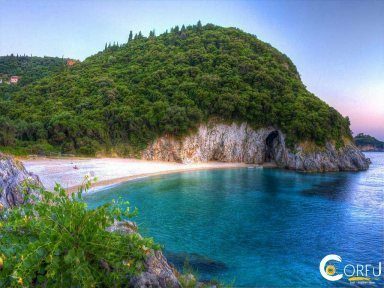 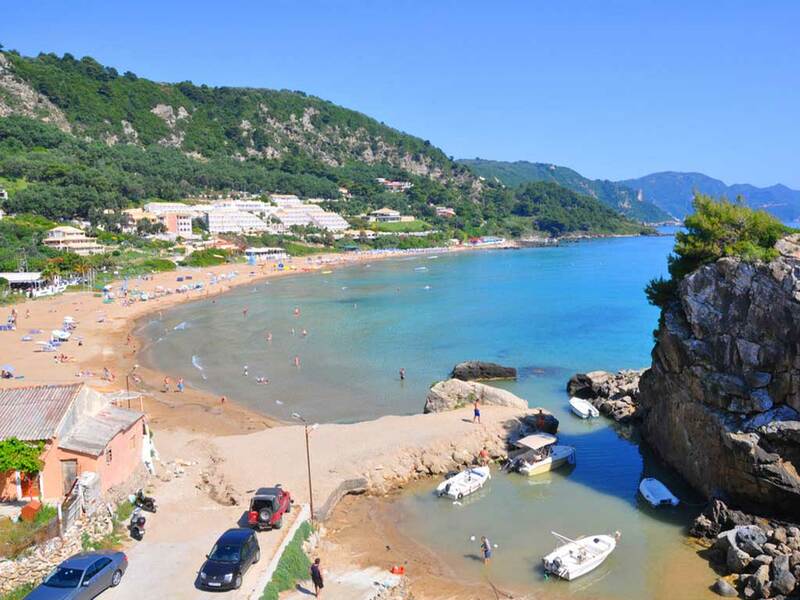 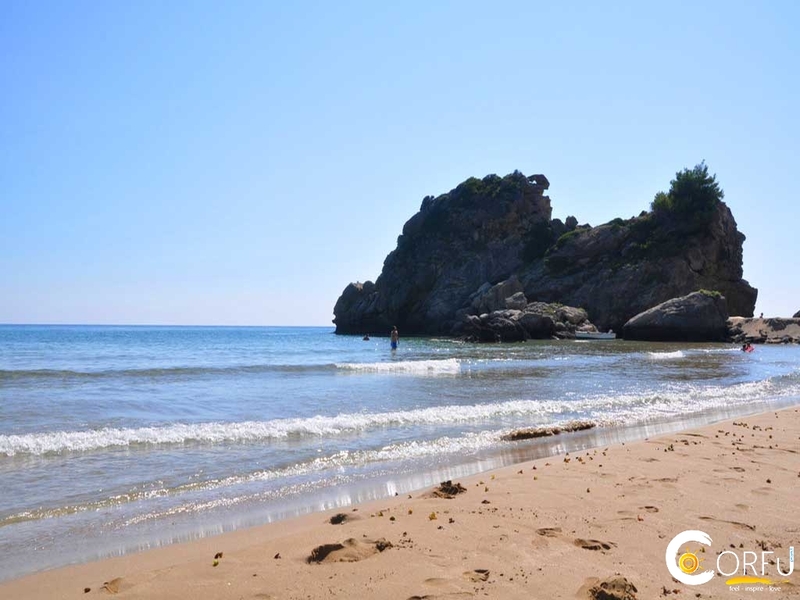 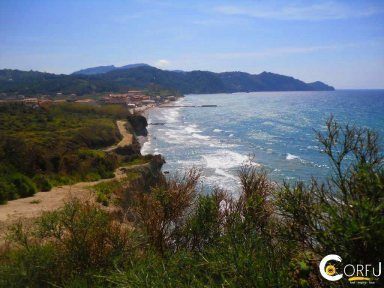 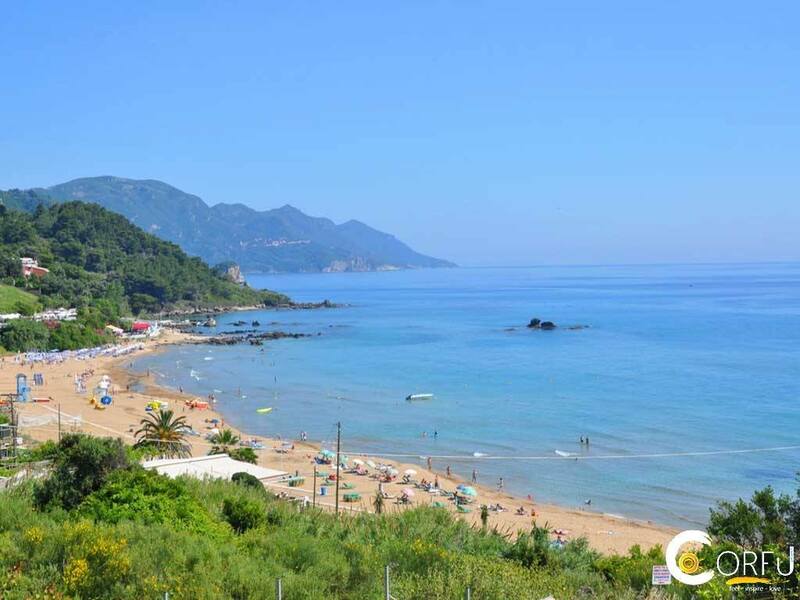 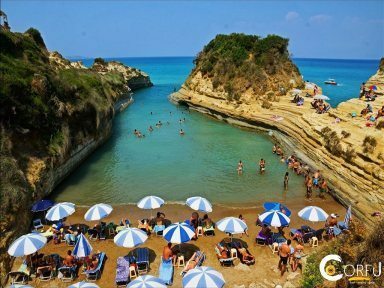 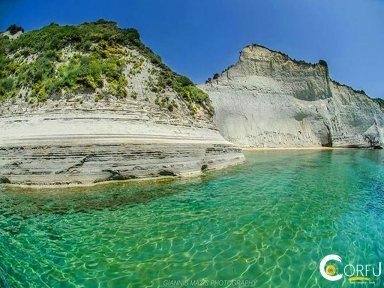 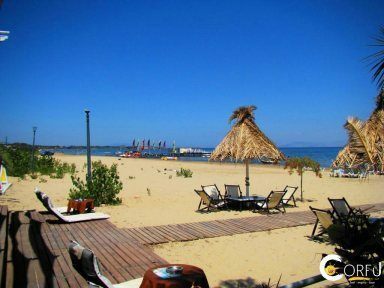 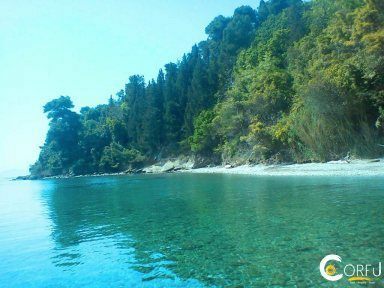 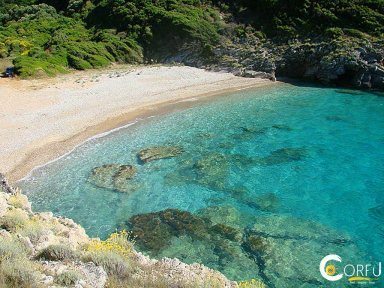 The beach of the Sea is one of the most beautiful beaches of Corfu. 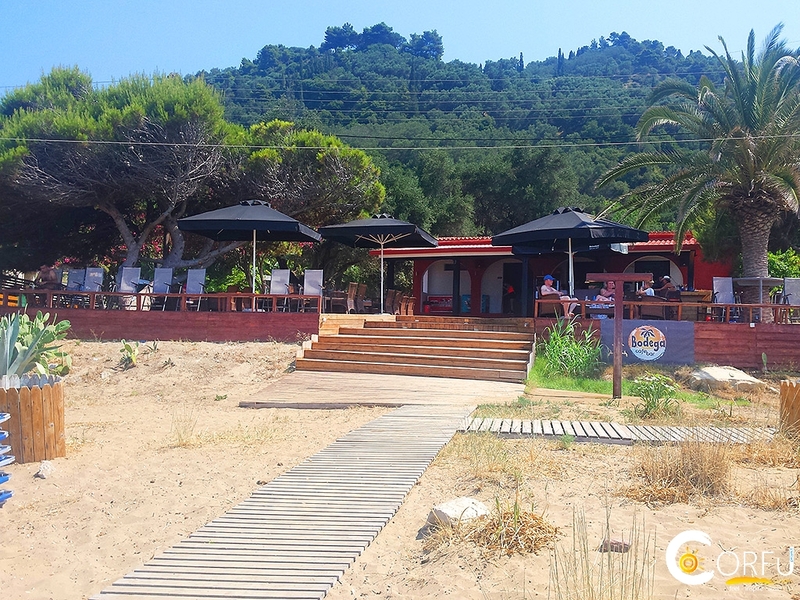 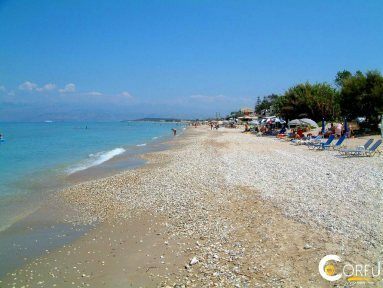 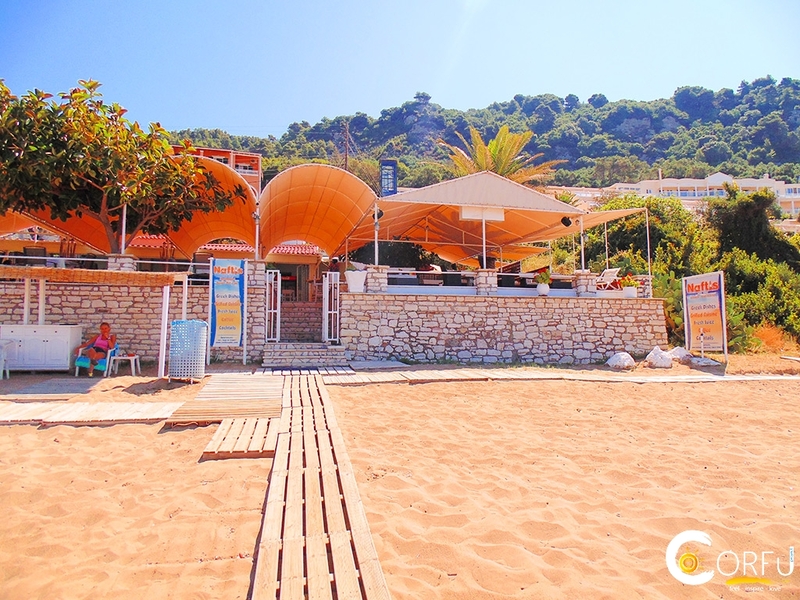 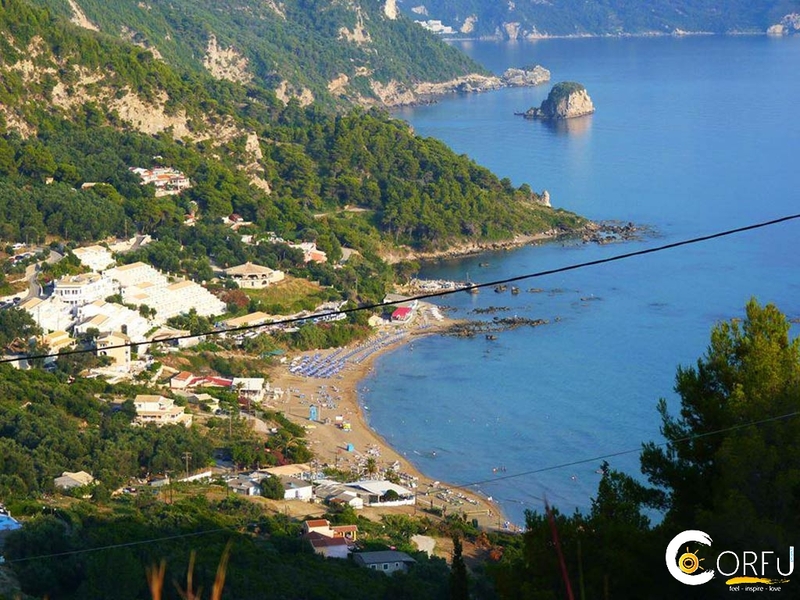 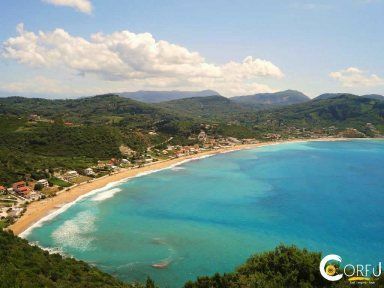 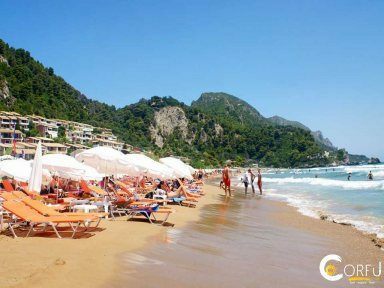 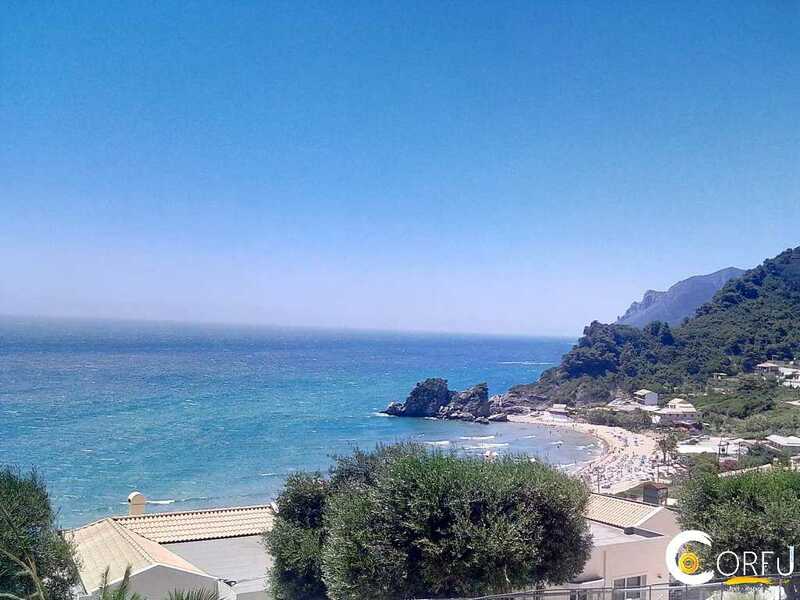 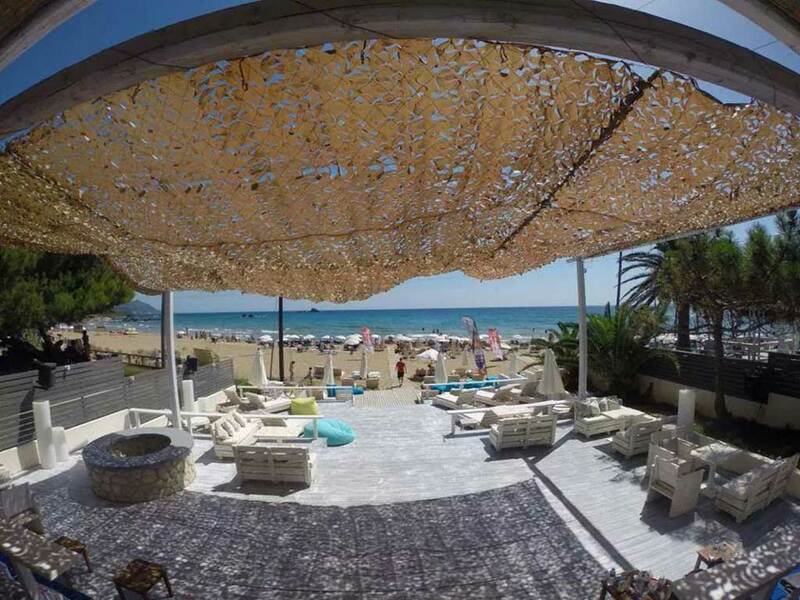 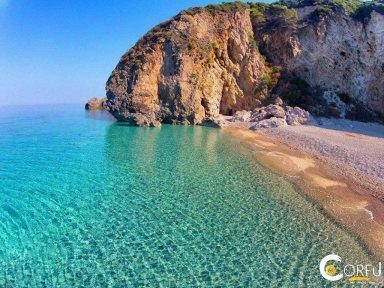 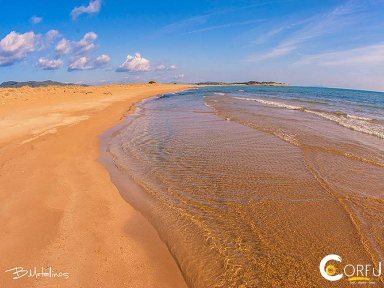 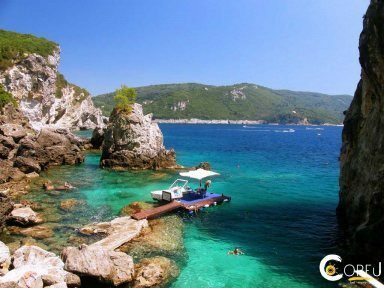 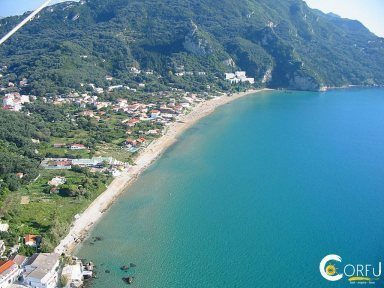 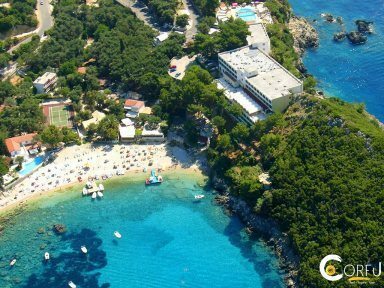 The great beach with a width of over 30 meters is generally quiet and, because of the shallow waters, ideal for families with children while the turquoise waters are among the cleanest in the Ionian Sea. 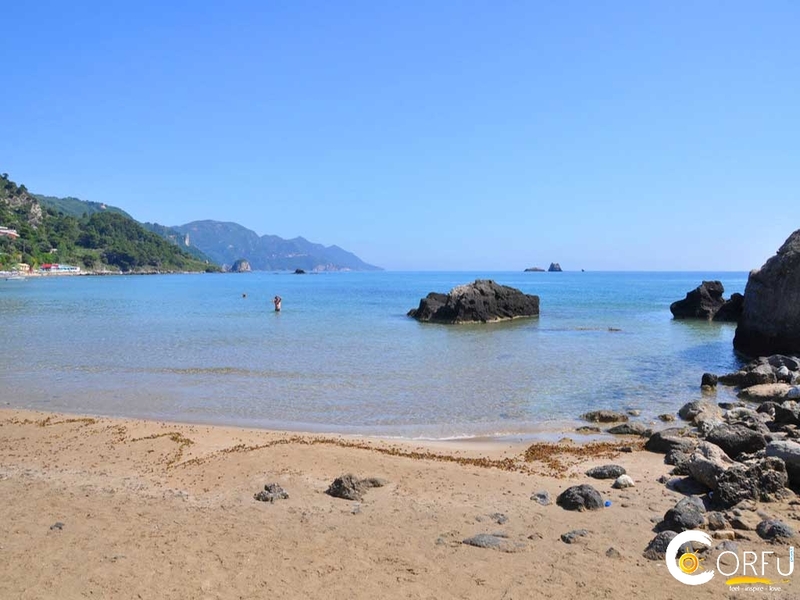 The beach was awarded with Blue flag. 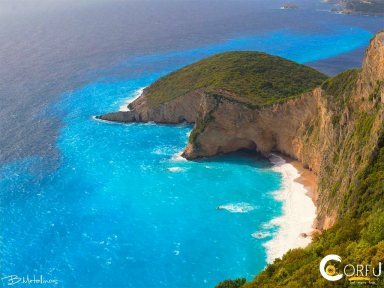 Καταπληκτική παραλία!! 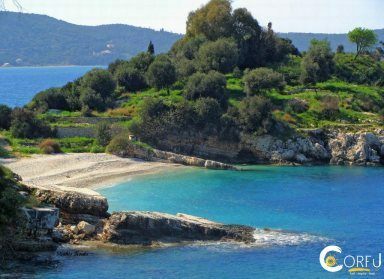 !Αξίζει να την επισκεφτείτε για την υπέροχη αμμουδιά της και το τέλειο ηλιοβασίλεμα..